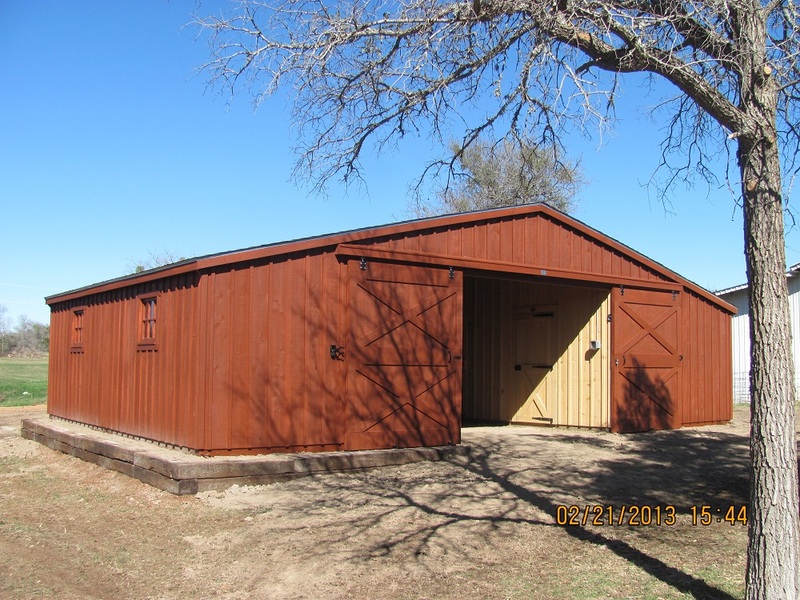 With a portable run in shed you can shelter your horses anywhere you need with the freedom to move the shed across the ranch. 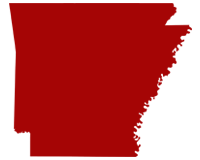 8 ft portable run in horse sheds are the ideal solution, giving your horses shelter from the wind, rain and cold while also giving them free room to run. Please fill out a form or call 254-546-2276 with any questions. 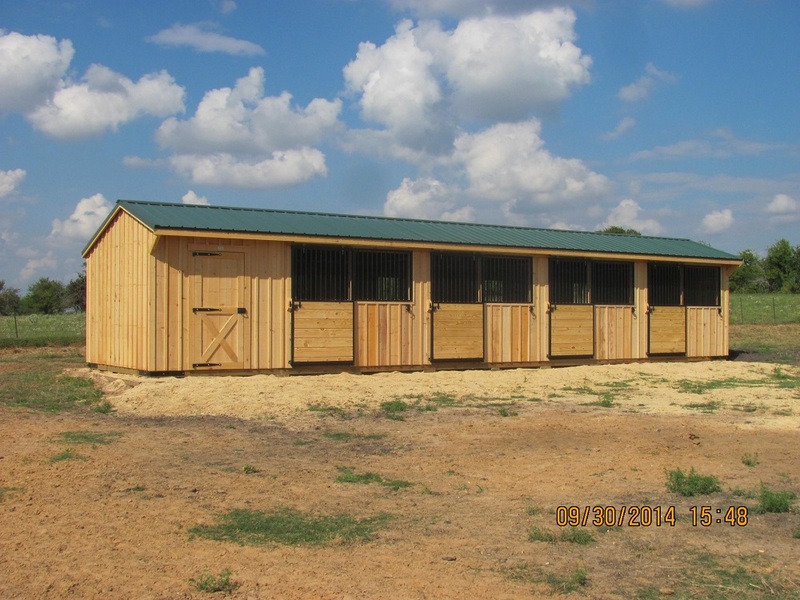 Whether you own one prized horse or a collection of racing, breeding, or riding horses, all of your animals need a place to be safe from the elements and time to exercise. 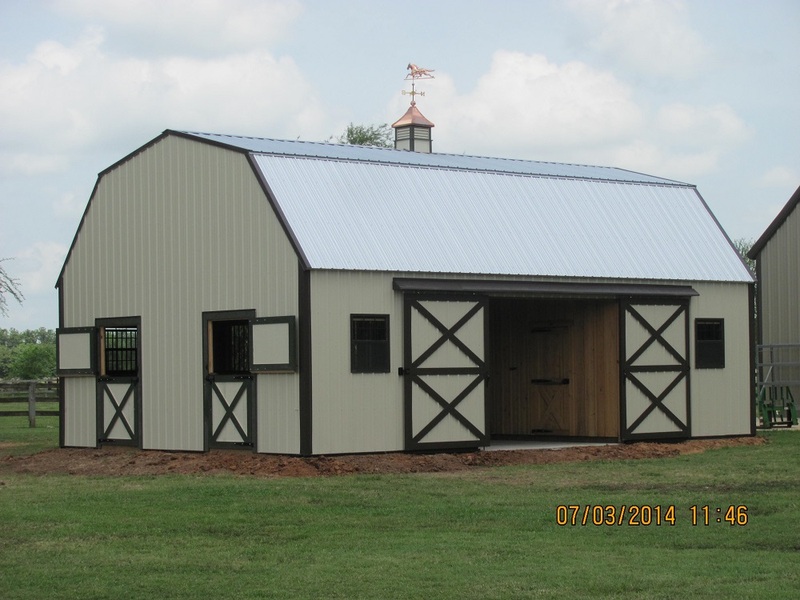 8’ HORSE BARN PRICING. FIND YOUR SIZE. 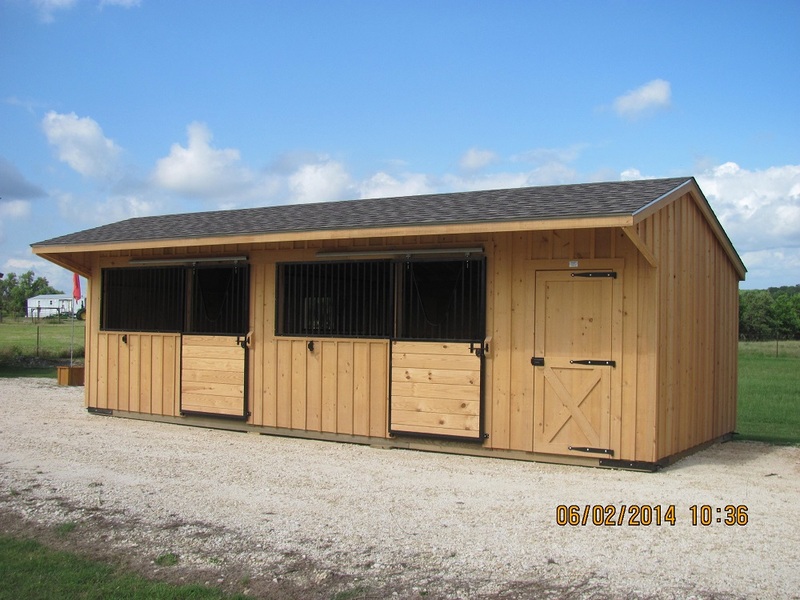 If you need a horse run in shed quickly, we have our most popular sizes available on our lot. 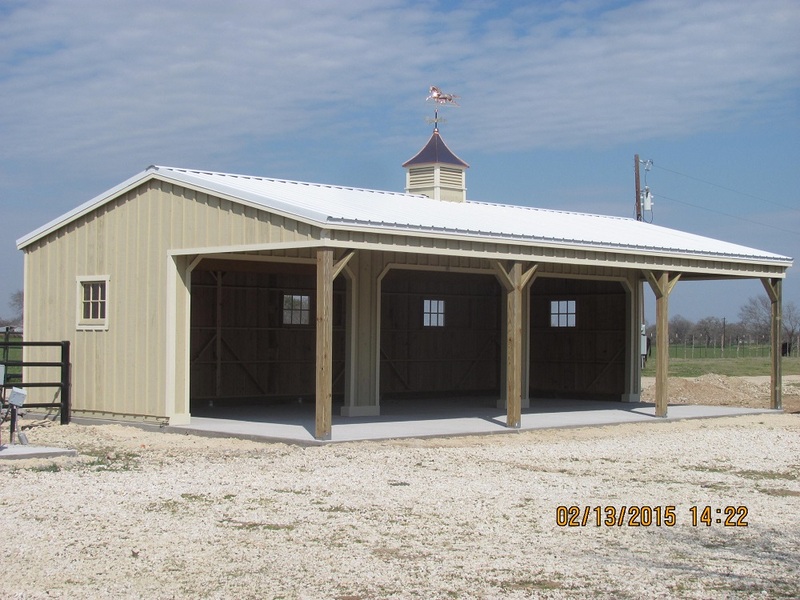 Call or click the link below to see what size portable horse barns are in stock. 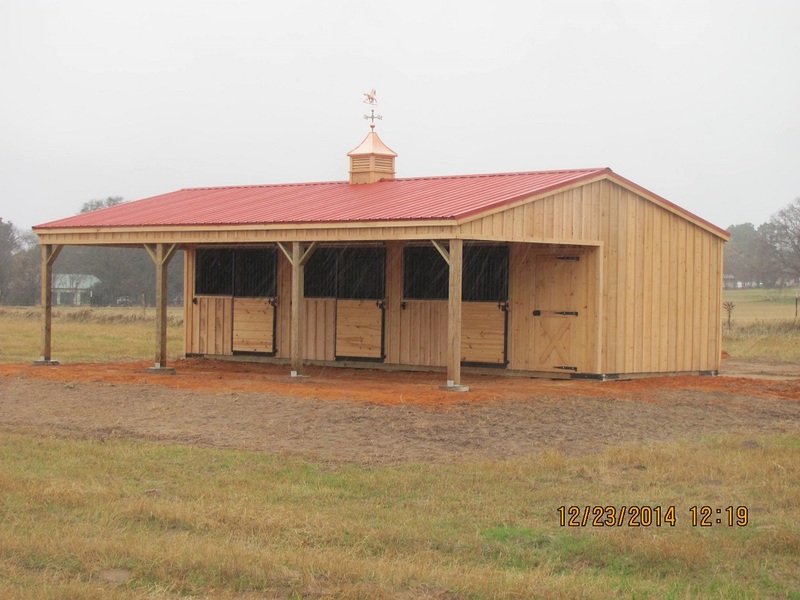 Your horses will have plenty of room inside the run in shed to take shelter against the elements at any time. 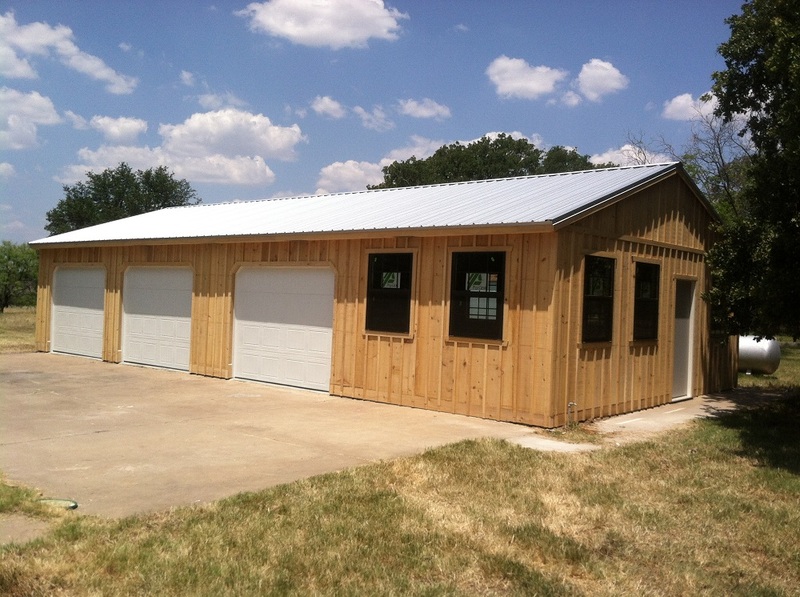 A wide variety of features available allows you to customize your run in horse shed to meet your needs. 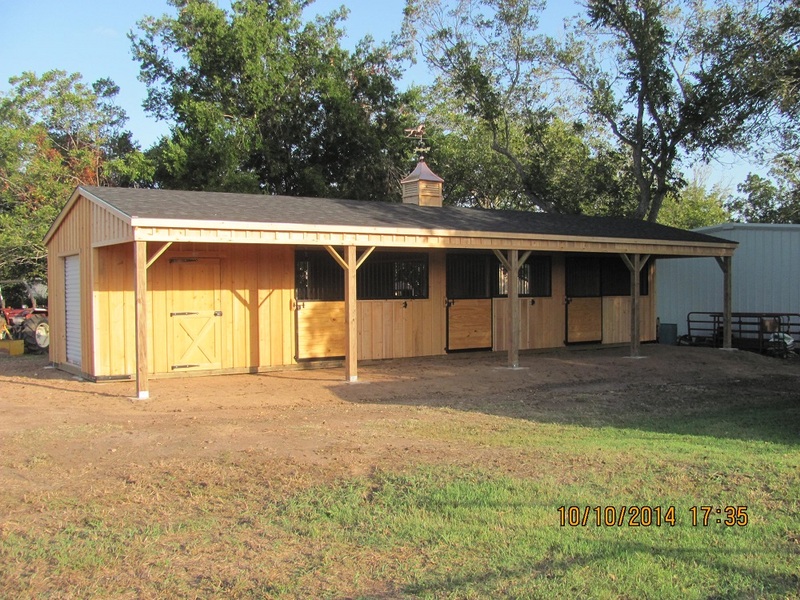 With sizes as small as 8’x8’ and as large as 8’x24’ the portable horse sheds can be outfitted to accommodate one, two, or as many as a four horses at a time. 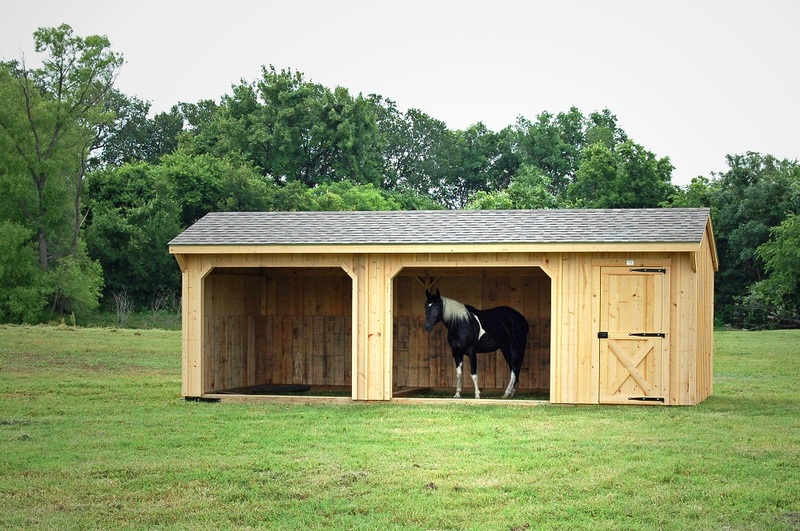 As only two or three horses at a time use the run-in shed, the shed may be used along runs with as many as ten horses. Open on one side, the horses can come and go as needed, or trainers and riders can bring the horses in for brushing, feeding, tacking and health checks. When horses are running free and rain, high winds, frost and other inclement weather endangers the field, the horses can take shelter in the run-in shed. Open on one side and sheltered on three sides, the shed blocks the wind, rain and cold without keeping horses closed in. 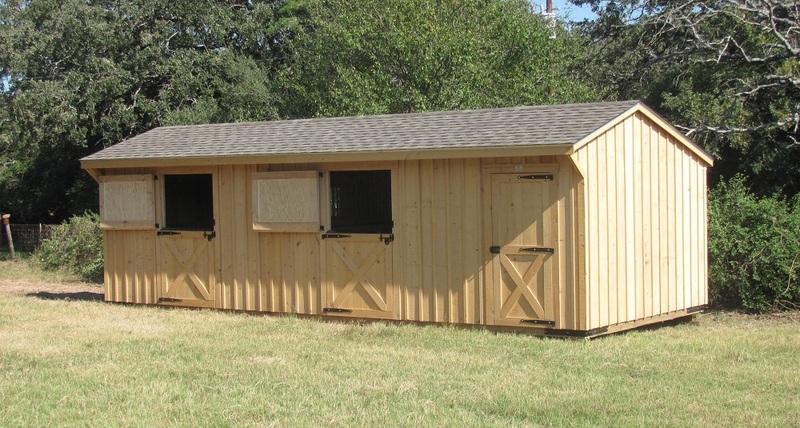 With additional features for a tack and feed room, your run-in shed can double as a shelter and feeding or preparation area. 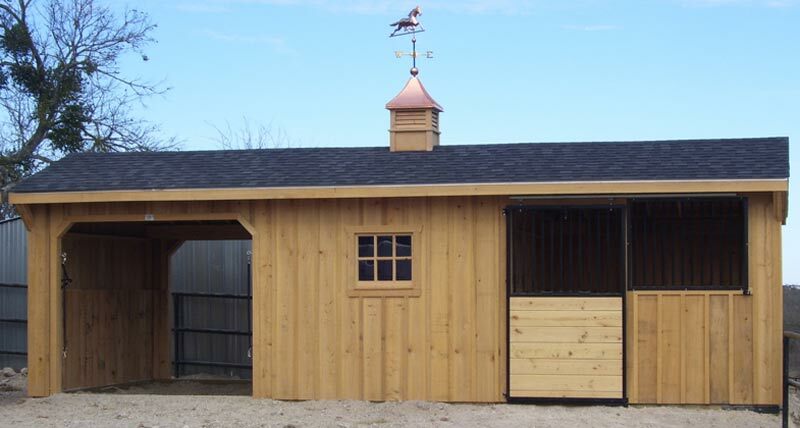 We eliminate any sharp edges on the run in shed where the horse could rub against or kick. Cypress wood is also hard enough to endure kicks from heavy hooves and will continue to stand strong. 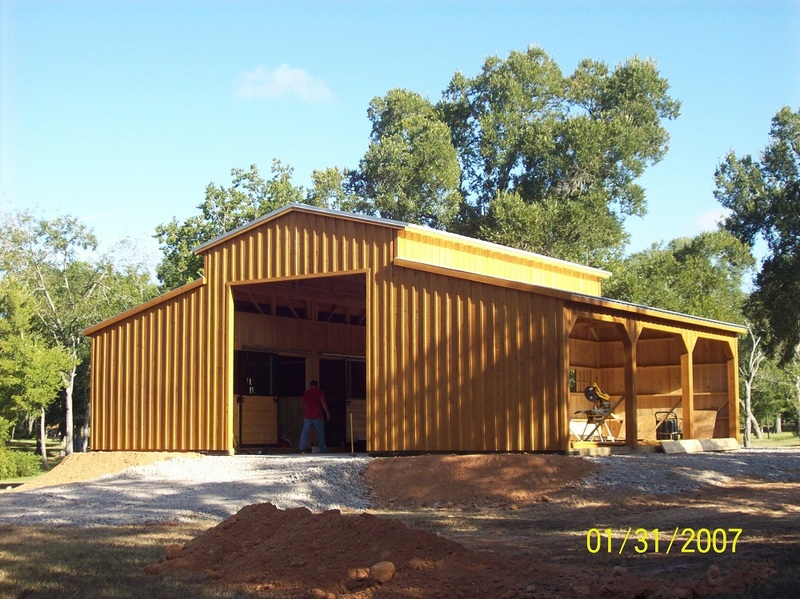 Deer Creek Structures constructs each model with the needs of their own horses in mind, so each shed is built to give the horses a safe and comfortable space. 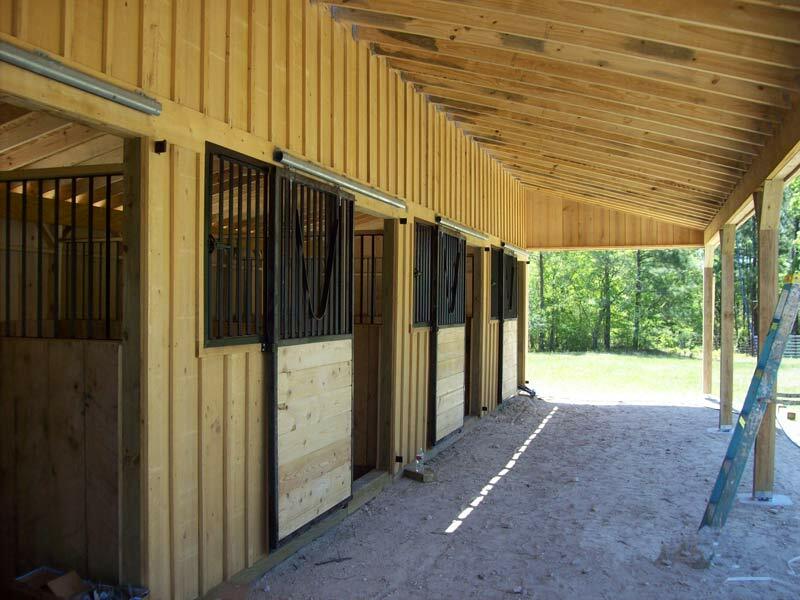 The doors are wide enough to allow horses to run through freely as others move in. 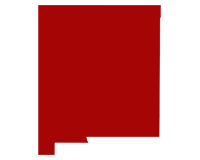 With different sizes available, you can select a design that best suits the number of horses that you have, the breed or the temperament. More aggressive, territorial or energetic horses may be better suited to a larger and more separate space, while other more docile, friendly or group-oriented horses may require less space. 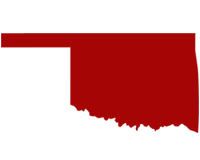 Large draft horses or warm-bloods may also require a larger space with fewer horses in the field. 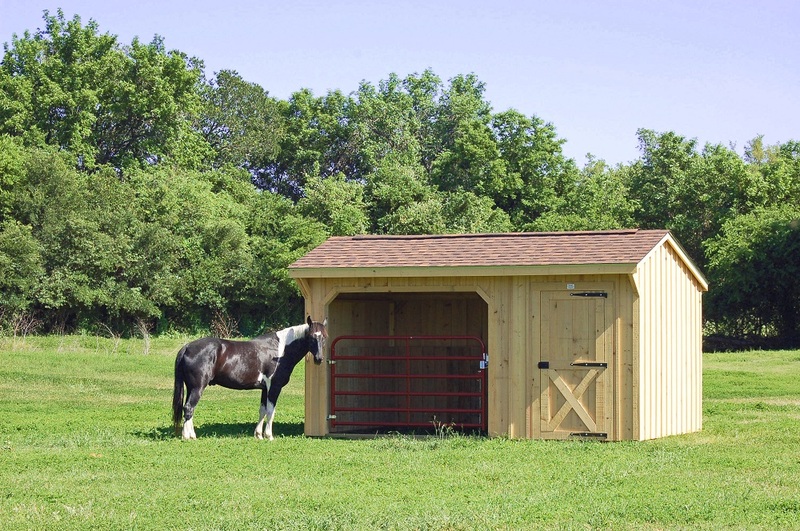 Portable run in sheds are also ideal for mothers and foals, where they can each stay out of the elements without being separated in a stall. 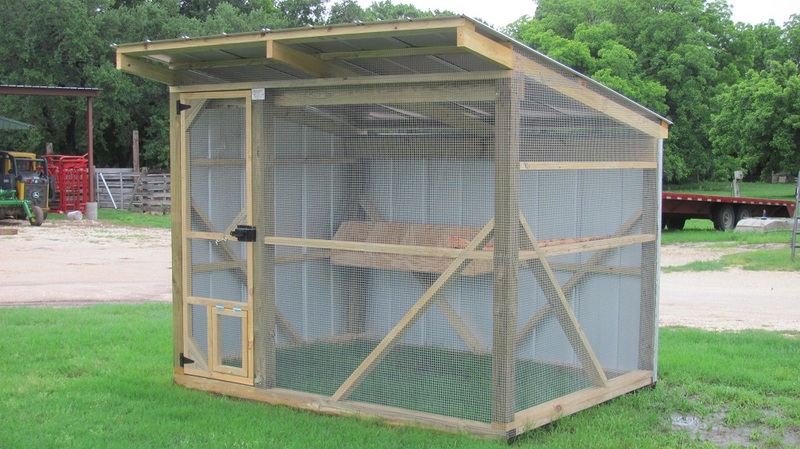 If you prefer to keep spaces in your run-in shed separate for training or sheltering purposes, Deer Creek Structures will add a partition at your request. 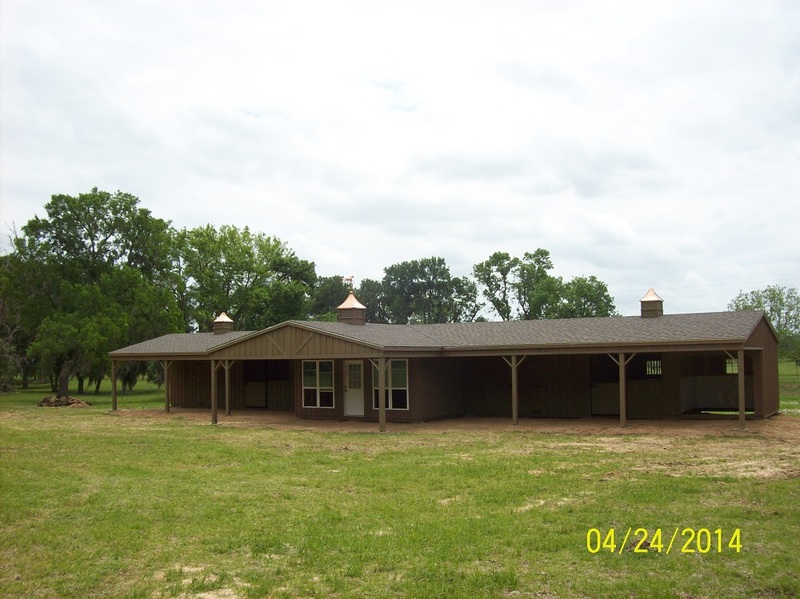 Deer Creek Structures delivers horse barns to Texas and the surrounding states. 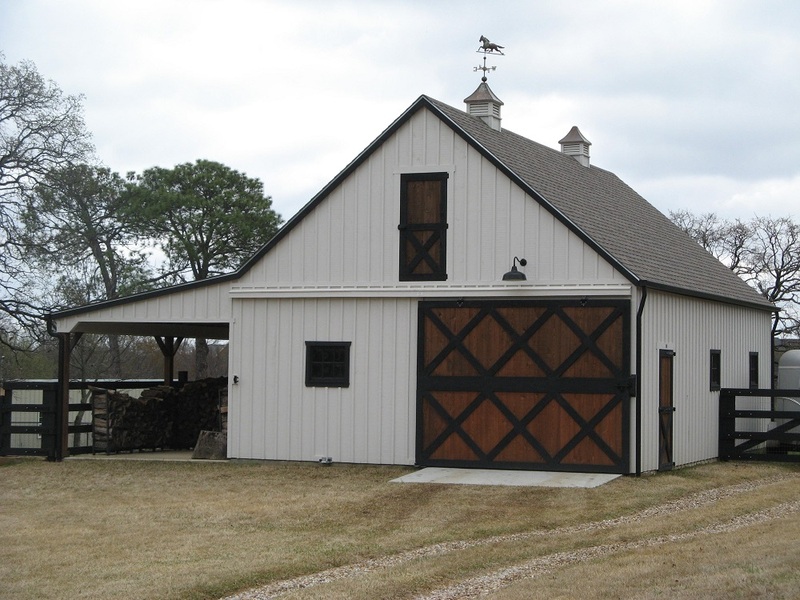 We know how a horse barn should be built to combat the unique weather in our region. 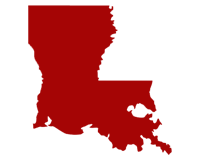 Click your state below to find out why you should choose Deer Creek Structures.